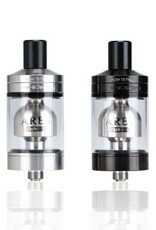 This is, for the price, the best Mouth To Lung RTA On the Market. 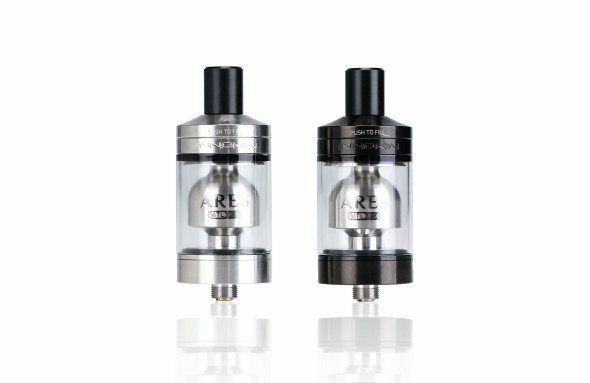 Easy to build, easy to wick, huge capacity, and great flavor. The top fill "track" style filling system is pretty great too. The build tools and accessories included on behalf of Phil B., Dmitri and Innokin Technologies just add to it's value. A Smoked glass, Spaced coil wrapping tool, regular coil wrapping tool, a bunch of wire, pre-built coils, cotton, and more.